It was good. In fact, quite damn good. 2 thumbs up. 4.5 stars / 5. I think it is fair to say that if you like Jet Li's Fearless, you'll surely like this. Both storylines and the way those 2 movies go are about arguably similar. 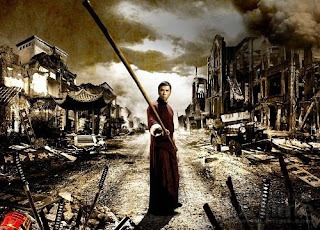 In terms of action and fighting scenes, Fearless is not bad, but Ip Man is more brutal I feel. Personally I think the latter is slightly better than the former overall. Can say it's a must-watch kinda movie.